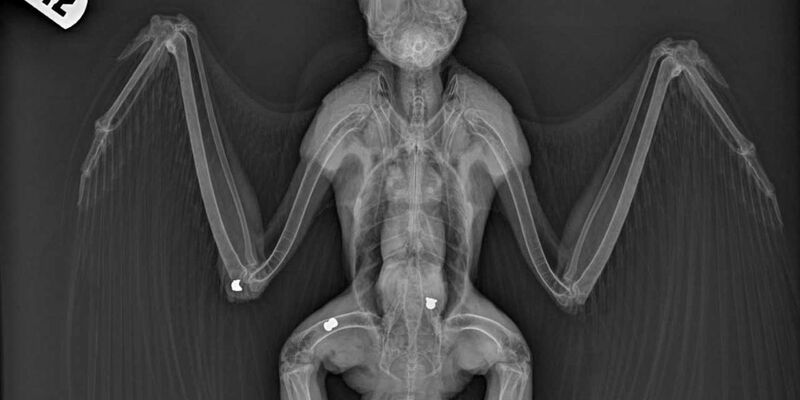 TUCSON, AZ (Tucson News Now) - The Arizona Game and Fish Department recorded 7 cases of illegal wildlife shooting involving the use of pellet or BB guns in December of 2018. Two incidents occurred in Sierra Vista and the remaining in Tucson. Wildlife shot included two Cooper’s Hawks, two javelina, a great horned owl, a red-tailed hawk and a raven. One of these animals was found dead upon arrival. The other animals were taken to the Tucson Wildlife Center for treatment, but ultimately were so hurt they had to be put down. "I want to talk to the people and make sure they know what they're doing is wrong, but also our concern is for the animal," said Dr. Roberto Aguilar, who is a veterinarian at the Tucson Wildlife Center. Cases like these are against federal and state law. “BB and pellet guns are not legal means of hazing away nuisance wildlife. In addition, youngsters need to be taught that wildlife is not to be used for target practice," said Regional Supervisor Raul Vega of Game and Fish in Tucson. The maximum penalty for a felony violation of the federal Migratory Bird Treaty Act is a $250,000 fine and two years in prison. AZGFD said these cases happen so close to the holidays, it's possible that it's kids playing with BB and pellet guns they got for Christmas. Dr. Aguilar with the Tucson Wildlife Center put out this reminder to parents in response, "Be aware of what the kids are up to, if they're playing with a rifle or an air gun." This isn't the first time crimes like this have happened in December. In 2010, hundreds of bats were killed at Pantano River Bridge by pellet guns just after Christmas. To report suspicious activity or violations to the Arizona Game and Fish Department Operation Game Thief Program, please call 800-352-0700. You can submit an anonymous tip.